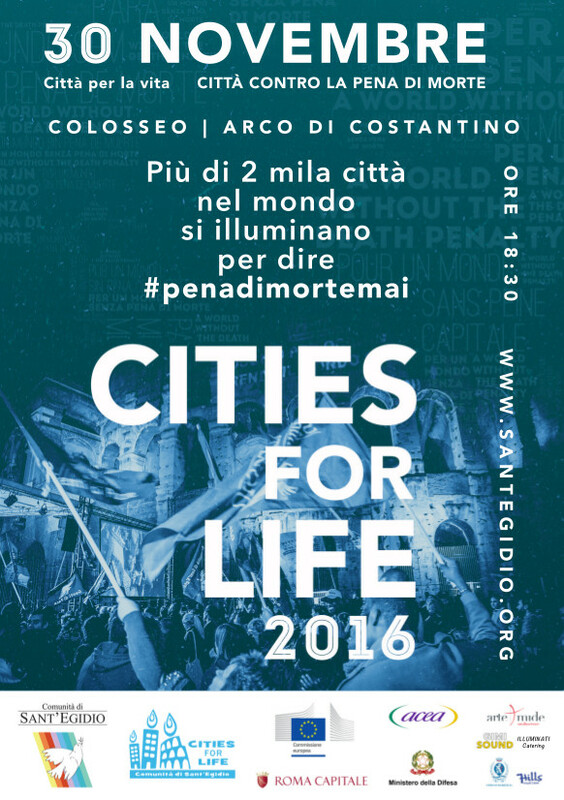 November 30th is the World Day of the Cities for Life against the death penalty. In more than 2.000 cities in the world there are events, demonstrations and meetings to say #nodeathpenalty, together with witnesses of the world campaign for abolition of dealth penalty. Some of them are former prisoners saved from the death row.